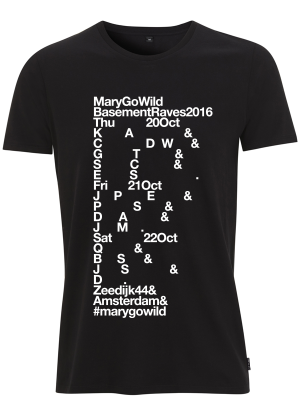 Mary Go Wild is host to a very exclusive Drumcode ADE Pop-up Shop! 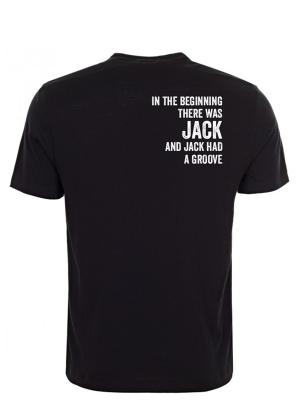 Order your exclusive Drumcode x Amsterdam special edition t-shirt. 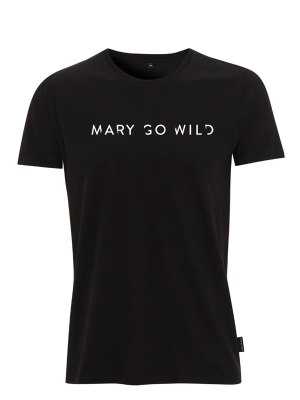 Only available at Mary Go Wild, designed in our basement! 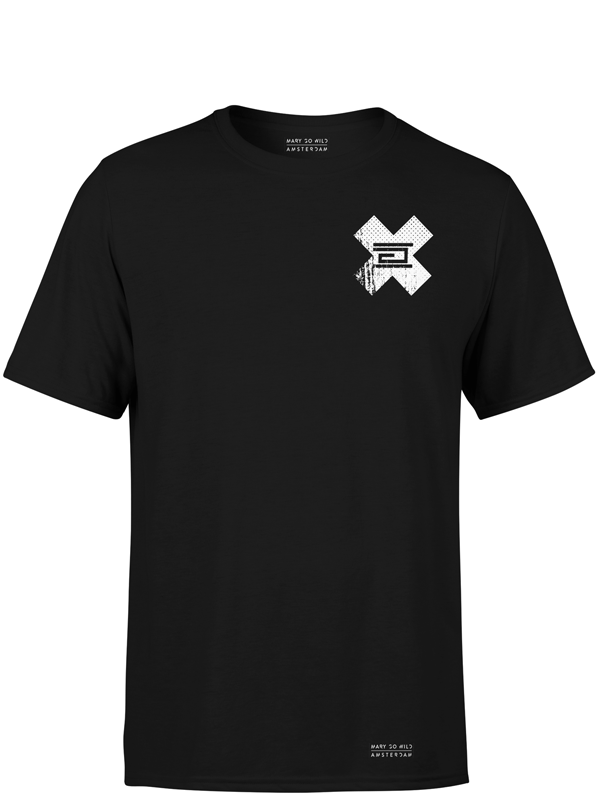 The official Drumcode x Amsterdam t-shirt is available in all sizes. Please select your size below and add this high quality piece to your cart. Available in black only. All our shirts and sweaters are made of 100% organic cotton and are printed by a local partner. We choose not to bargain on quality to get the highest margins; we want you to be proud and comfortable wearing our brand. 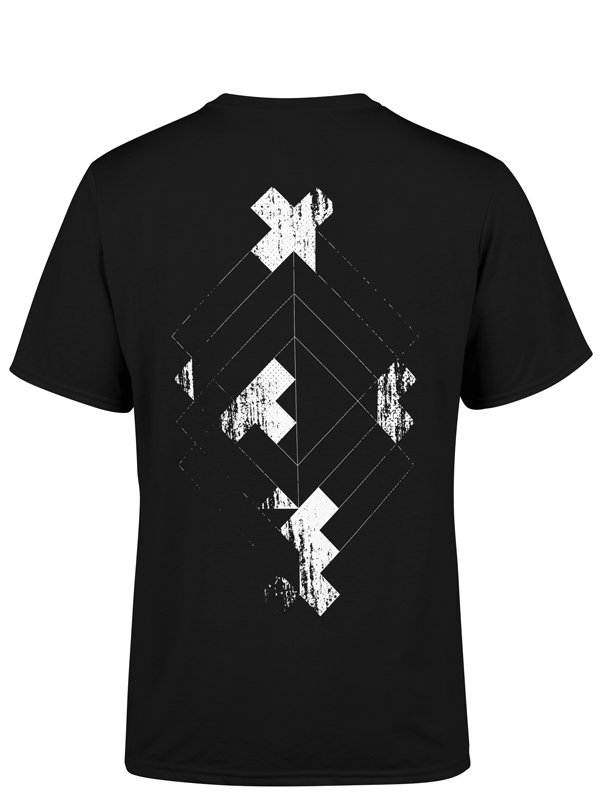 The official Drumcode x Amsterdam tee is designed by Mary Go Wild, and is exclusively available during Amsterdam Dance Event. 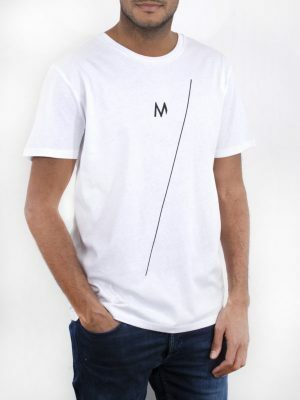 This t-shirt has a regular fit and looks good on both men and women. Black only.